Fiona has been singing since she was six years of age encouraged by her late Mother’s love for music while singing in choirs in her own native west Cork in her youth. At primary school in Dublin Fiona was involved from the start participating in school choirs and plays developing her own love for music and performance style all the way through secondary school. She played the clarinet for ten years and also studied music at school. Today Fiona has over twenty five years of singing experience initially in folk groups then in musical theatre, jazz, gospel, classical and church choirs. She co-established Lucan Gospel Singers which she managed for ten years. She also played an integral part in a local musical society prior to that, winning five awards with the group. She also hosted her own music radio show for two years. 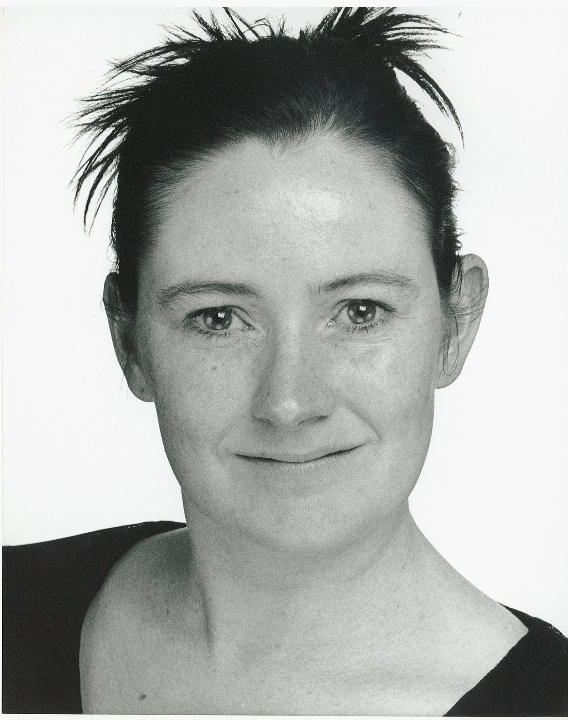 She has performed with local drama groups for twenty years both on stage and off as stage manager, makeup, costume design, lights and sound. She previously established a professional association with a fellow musician and the music duo Heartstrings was born which performed at many weddings and festivals. Fiona now performs both as a solo artist and as part of a local gospel choir. Fiona has always had a passion for history and is very proud of her Irish heritage. Her interest in tourism came about having assisted in the establishment of a new tour, then also having volunteered to help out at the running of various summer tourism festivals and finally realised during these experiences that music could play an even greater part in Irish tourism. With this in mind, she enrolled on a one year tourism training programme in order to be officially qualified in the field and conceived the idea of a history tour that involved both singing and teaching of songs. So the concept of Dalton’s Musical History tour was born.